There has to be a rehab group for over mulchers. Somewhere to take your gardening gloves, rest them in your lap and sit and talk about your mulching issues…your over mulching issues! I need to sign Den up for that. This year Den says he is just lightly touching up the beds. I bet we have more mulch than soil from years of over mulching. I think he finally realizes that we really don’t need that much mulch! But the mulch pile still looms…high and heavy and imposing. He says he barely ordered any mulch at all. Hah! This is one year ago but it looks almost the same today. We barely had snow and all the mulch is still there! I need a mulch break! Seriously…this family needs a mulch break! Just one spring without pieces of mulch spilling through the back hall and into the kitchen…sigh! I so love this book! Irene is a librarian but not an Overdrive card stamping one. 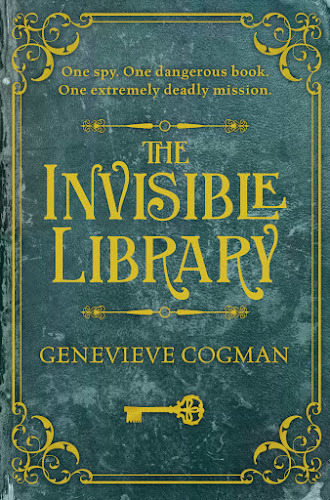 She has to find manuscripts and books and docs that are hidden all over time and place. She might have an assignment to leads her to a stack and then she enters a portal to another magnificent fantasy world. She is a fantastic character…brave and ironically funny. She now has an assistant…Kai…and they are working together. Their team antics are amazing! It’s fantasy that feels real. A bit Harry Potterish but older…and so clever. It’s the first in a trilogy. But according to Patty’s Rule…this is on my Kindle and I can only read it at night. 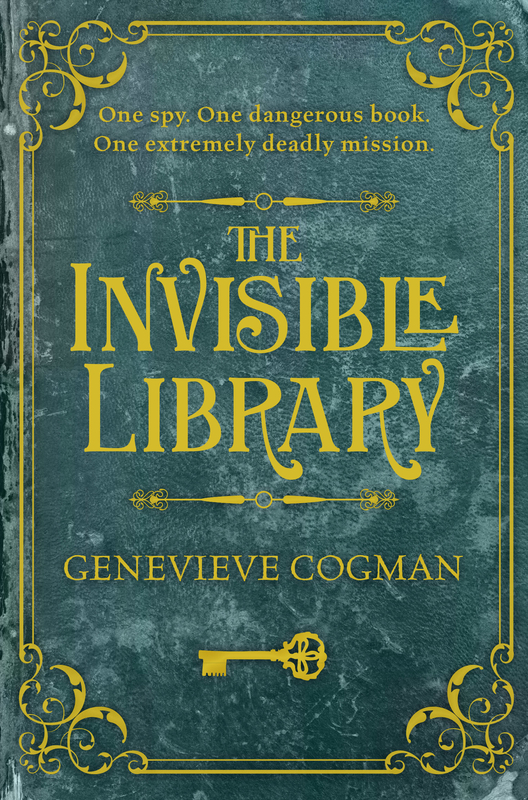 A private investigator who has a precocious six year old daughter, a hippie mom, a husband infatuated with drag queens and a dead headmaster…hmmm…plus this author wrote my favorite set of Maine mysteries…The Gray Whale Inn Mysteries. What would you do if your mom replaced your Fritos with seaweed snacks? Off to check on the mulcher! A Day Of Rest And More White Socks? 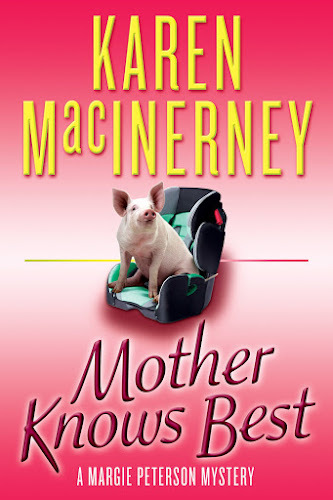 I'm laughing at the cover of Mother Knows Best! The landscape service came and did the spring clean up this morning. I think they cleaned out all our mulch so send Den over with a load, k? He just came in…exhausted…but I will let him know he is in demand! We are such slugs, we pay someone to do the mulching for us. Love the cover of your first book. Props to Den for mulching. My husband is determined to mulch the front by himself instead of hiring the gardener to do it. My mum told us get black mulch and we totally trust her taste. We usually have someone do it…but since we aren't mulching very heavily this year…Den is doing it. 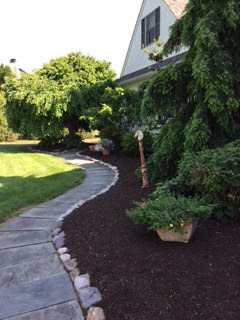 We use black mulch, too! Ha! My husband keeps talking about going to get a scoop of mulch, since our yard is so big. We came from a house with a tiny yard and this one is HUGE. It was much easier when you could just run to Home Depot and buy a few bags! I know what you mean…we usually get it blown on…we have huge beds and nearly two acres…we seem to add beds yearly but as I said…we are inches deep in mulch that hasn't even faded yet…so we are dressing the mulch lightly! I'm going to read Mother Knows Best next…I think. My thoughts are with you and your Over-Mulching Husband…LOL. It's total fun…like watching…hmmm…a really good sitcom?